What’s in a name? Not much, apparently. When I first heard the title of Nitroplus Blasterz I expected it to either be a Top-Down Shooter or a Combat Racer. But no, this is a crazy Japanese one-on-one fighting game. 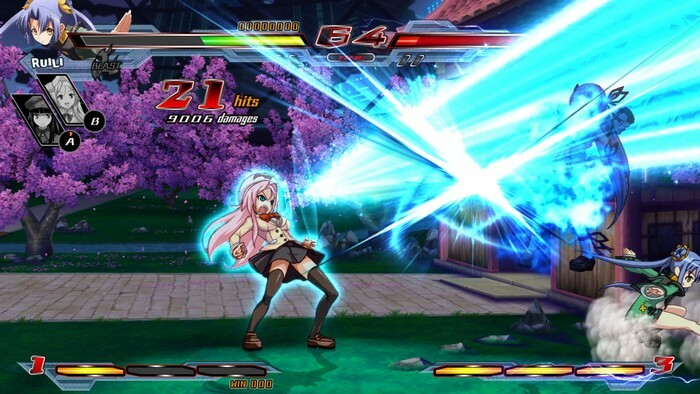 Nitroplus Blasterz: Heroines Infinite Duel, developed by Examu and published by Nitroplus, essentially crosses over heroines from various Japanese visual novels, anime, manga and games released by the game’s titular publisher. 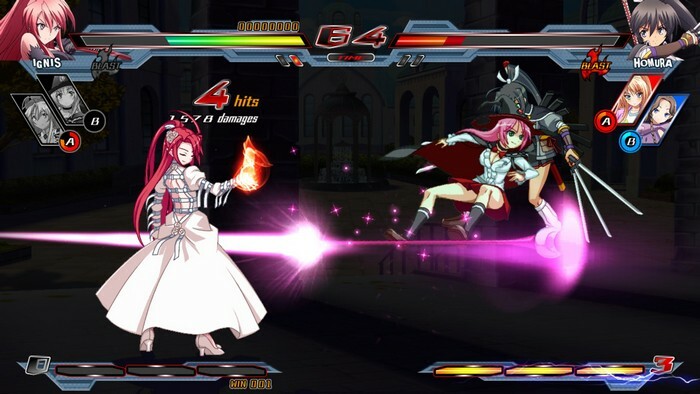 Originally released in the Arcades and on PS3/PS4 in early 2015, Nitroplus Blasterz: Heroines Infinite Duel has now been converted over to PC and available on Steam. If you’ve played fighters like Melty Blood, Guilty Gear, and BlazBlue, you may have an idea of what to expect here. 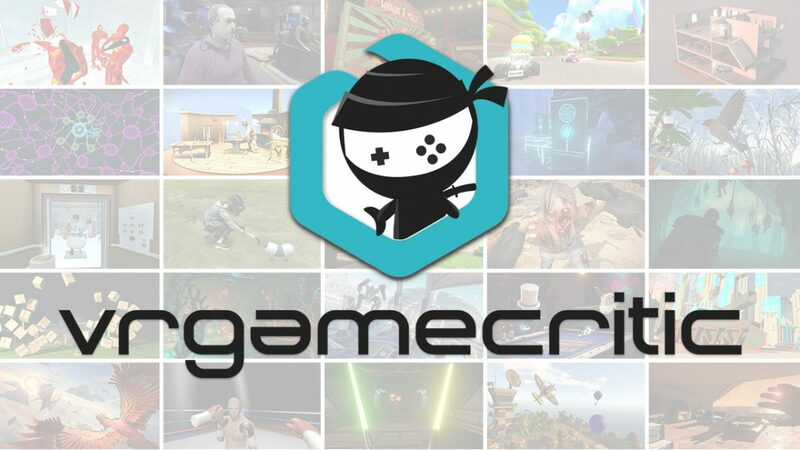 But how does it compare to other games in this genre? When starting Nitroplus Blasterz: Heroines Infinite Duel I jumped straight into the story mode to get a feel of the action. 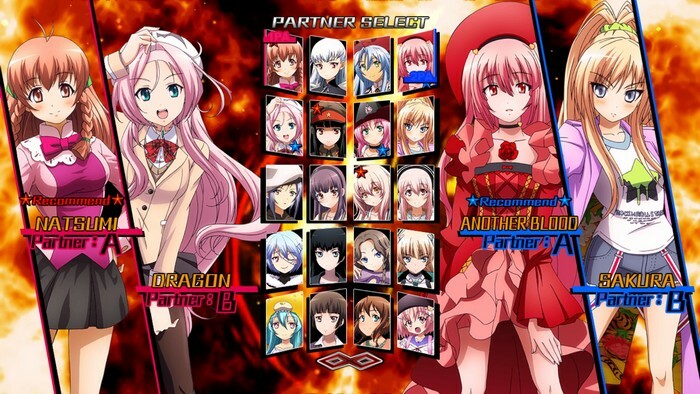 After selecting your choice from a 14-strong cast of all female Heroines, you are then asked to choose two partners from a list of 20 characters (I assume the additional 6 are unlockable main Heroines). This immediately made me think I was playing a Team Battle style Fighter like Marvel vs Capcom or King of Fighters, but I was sadly mistaken. These partners can be used for additional co-operative special attacks against your enemies as i will expand on later. Naturally I chose Sonico as my main Heroine as her name reminded me of a certain nippy little blue hedgehog and then two other random partners who looked very similar in appearance (scantily clad Japanese school girls). After two single screen, cut scenes with a few lines of character story you are presented with some un-dubbed Japanese ramblings from each character and then the familiar ‘Get Ready Fight’. The main character sprites are very colorful and well drawn against the stage background, which is sadly non-animated and lacks any real depth of field or presence. Not knowing any of the signatures moves I battered away at the face buttons and triggers and found I unleashed more than enough crazy screen filling special attacks to win the first 2 rounds whilst taking very little damage. This formula continued to serve me well all they way until I reached the end boss, finding out a few repetitive story elements about my chosen Heroine on the way. Sonico works for D-Phone Asylum, who appear to be an insane Japanese version of Carphone Warehouse, and is apparently allowed to bring her four cats (Roasty, Porky, Noodles & Fishcake) to work with her. When I say work, I mean beat up other Heroines and then try to sell them a D-Phone. The cats come in useful as projectiles to throw at your enemies and some double press bashings of the buttons launch your co-op attacks that often last so long that you essentially become a spectator for large portions of the rounds. After playing through the minimal-story mode a few times without needing to develop any real strategy or learn any exact button combinations I quickly grew bored of the samey characters and attacks. At one point I even became distracted by something on TV in the background mid-round and continued pummeling my controller without looking the screen for a good 30 seconds and still won the round. 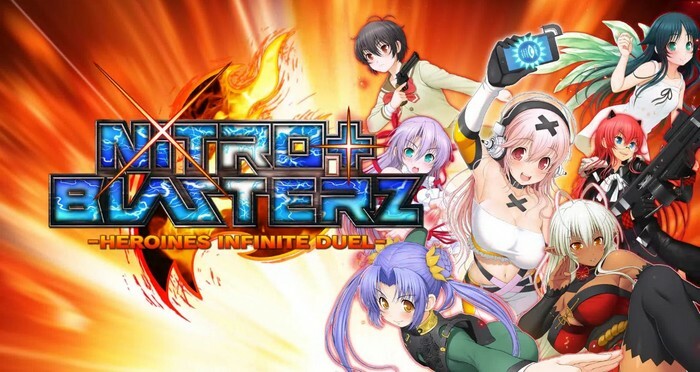 I imagine that Nitroplus Blasterz: Heroines Infinite Duel may be a lot more appealing to those that are fans of the subject matter, but I really struggled to find any of the so-called Heroines or their fight styles likable. The ease of play in Nitroplus Blasterz: Heroines Infinite Duel is something I could recommend to someone new to the genre, but it’s easy to be put off by the scantily-clad Heroines involved. 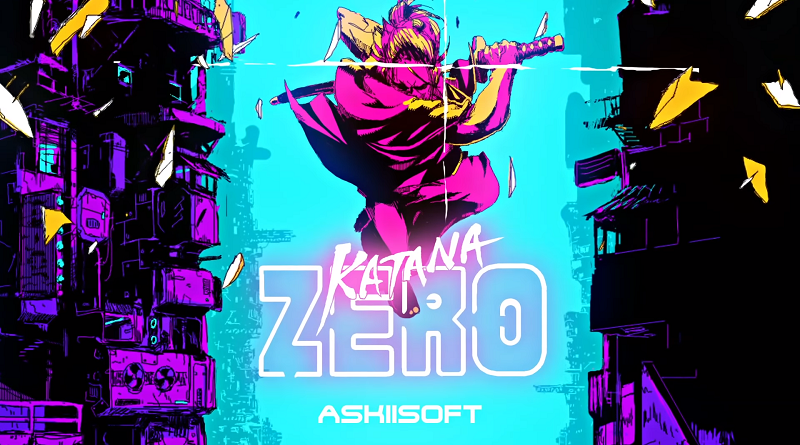 The lack of replayability and depth in this title makes it fall way behind its competition in a genre that is more than adequately catered for by much more polished and engaging titles. Full disclosure: This review is based on a review copy of Nitroplus Blasterz: Heroines Infinite Duel given to HeyPoorPlayer by XSEED Games.